Is Jeremy Irons playing Scar in the ‘Lion King’ remake? Larry King: You're also the voice of Scar in 'The Lion King' and Disney is planning a live-action remake. What do you think? Jeremy Irons: Well, I hear that the remake they've done of live action of the previous one they did, which I haven't seen, people say it's fantastic. Is it 'Jungle Book’? Larry King: 'The Jungle Book’. 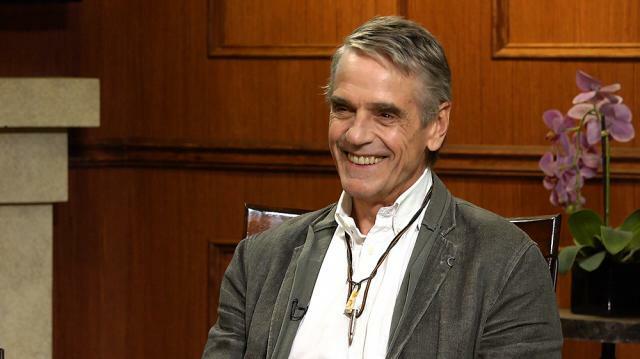 Jeremy Irons: Yeah. They say it's fantastic. I look forward to seeing it. They haven't approached me yet. I don't know who else will play Scar. Maybe some whippersnapper.